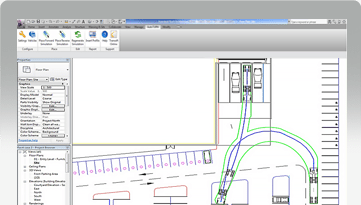 Don’t see a vehicle you need in the standard AutoTURN for Autodesk Revit library? 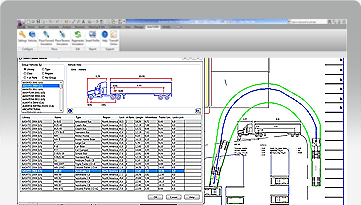 For a nominal fee, our Project Support Services team can quickly model a vehicle with your supplied specifications. Once a vehicle turns in, can it safely reverse out? 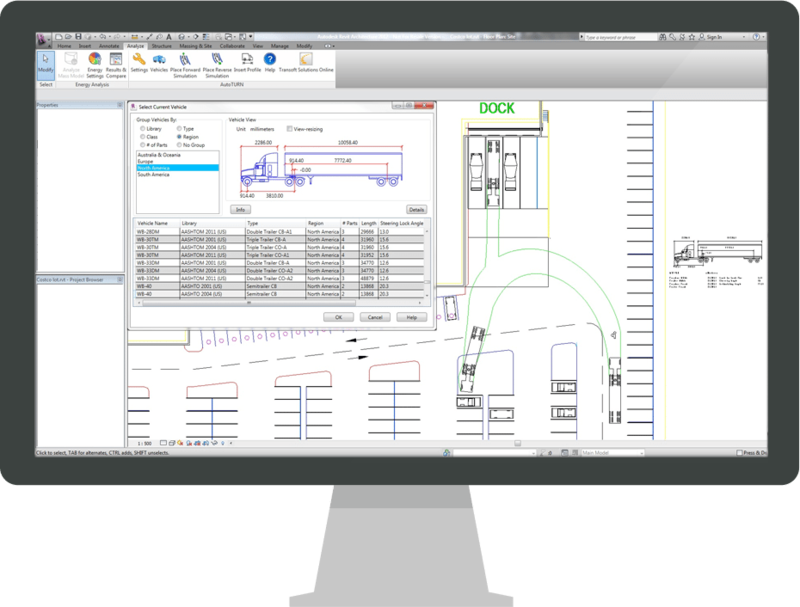 AutoTURN for Autodesk® Revit ® features forward and reverse simulations that can easily be controlled and adjusted by the user.